Avengers: Endgame Powerful TV Spot! The latest TV Spot for Marvel Studios Avengers: Endgame is “Powerful”! Natasha Romanoff (Black Widow) reflects on her past and Tony Stark (Iron Man) compliments Steve Rogers (Captain America) in this new Avengers: Endgame TV Spot! Marvel Studios Avengers: Endgame London Fan Event! Here’s footage from the Marvel Studios Avengers: Endgame London Fan Event! The Russo Brothers, Paul Rudd, Chris Hemsworth and Scarlet Johansson arrived in London for a special Fan Event on April 10, 2019! Avengers: Endgame Summer Begins TV Spot! 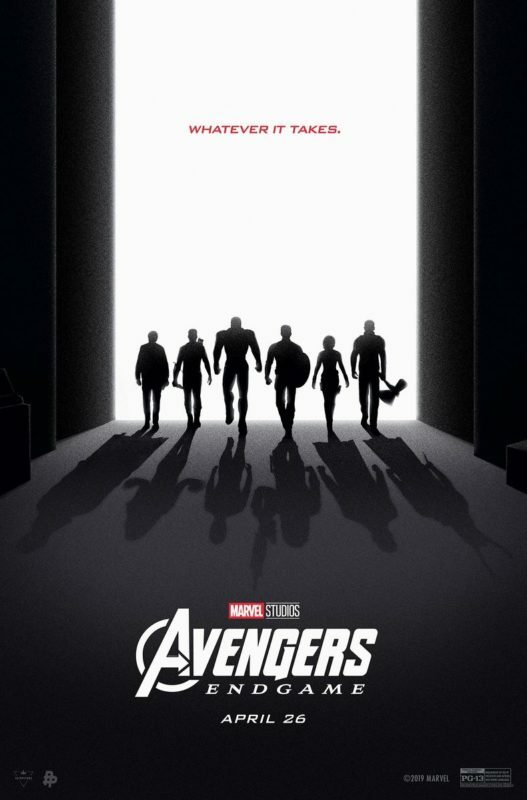 “Summer Begins” is the latest TV Spot for Marvel Studios Avengers: Endgame! There’s some new footage and a more adventurous tone in this new Avengers: Endgame TV Spot! 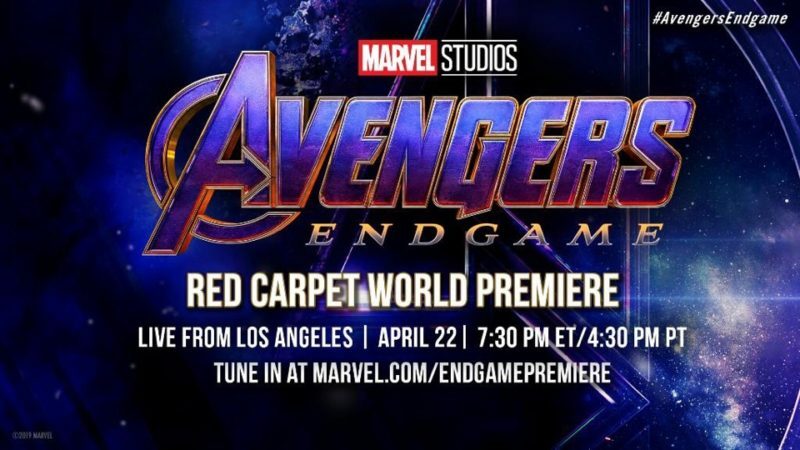 The Marvel Studios Avengers: Endgame World Premiere will stream Live from the Red Carpet in Los Angeles on April 22, 2019 at 4:30PM PT/7:30PM EST! Tune in to the live stream on Monday for interviews with the Cast and Creative team behind Marvel Studios Avengers: Endgame!